Mike Farris and his band return to Natalie’s for another outstanding evening of music. 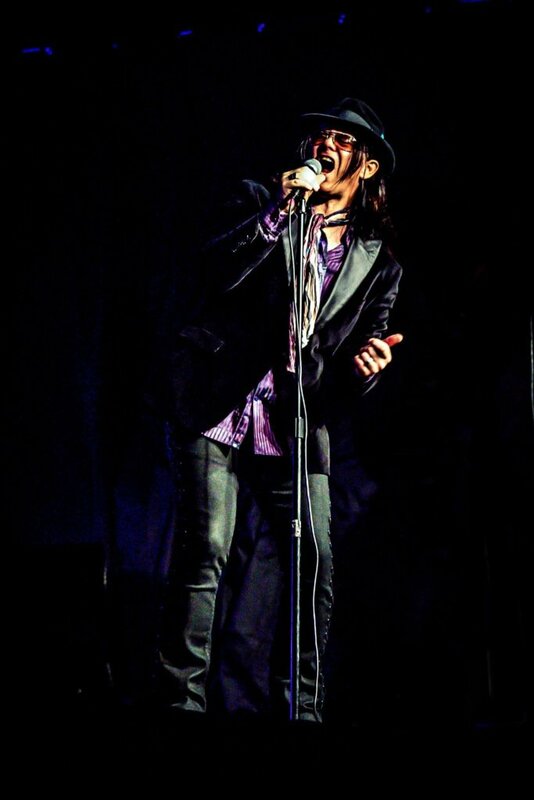 Farris is a musical renaissance man, he’s toured as lead singer for the Southern Rock Band Screaming Cheetah Wheelies, and following the demise of blues & rock legend Stevie Ray Vaughn, as the lead singer for the incomparable blues band, Double Trouble. In his solo career he began to rediscover and reinterpret traditional black spiritual music by adding his own mix of vintage southern soul. For his efforts, Farris won the prestigious Americana Music Award for Best New & Emerging Artist, a Dove Award for Best Traditional Gospel Album of the Year and a 2015 GRAMMY® award for Best Roots Gospel Album. He has appeared at multiple festivals including Hardly Strictly Bluegrass, Merlefest, Telluride & Bonnaroo electrifying audiences with the impact of his live performance. He has contributed vocals to Patty Griffin’s GRAMMY®-winning Downtown Church project, as well as Rodney Crowell’s latest album, Tarpaper Sky. Additionally, Farris was invited to be a featured performer in 2011 at The Rock and Roll Hall of Fame’s 16th Annual American Masters concert honoring Aretha Franklin along side such acts as Lauryn Hill, Chaka Khan, Cissy Houston, and Ronald Isley. Most recently he performed on Austin City Limits for their inaugural “Hall of Fame Show” into which Willie Nelson and Double Trouble were inducted.